I had been comfortable with my journey for so long. I mean, I could join the letters, I knew a few Surahs by heart and I recited sometimes. One day, I just decided I wanted more from all of it. 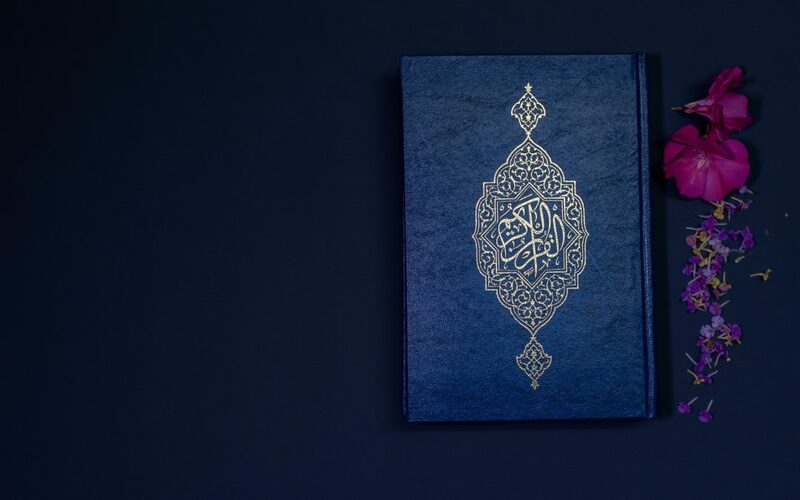 My interaction with the Qur’an, my relationship with the Qur’an and so my journey began. 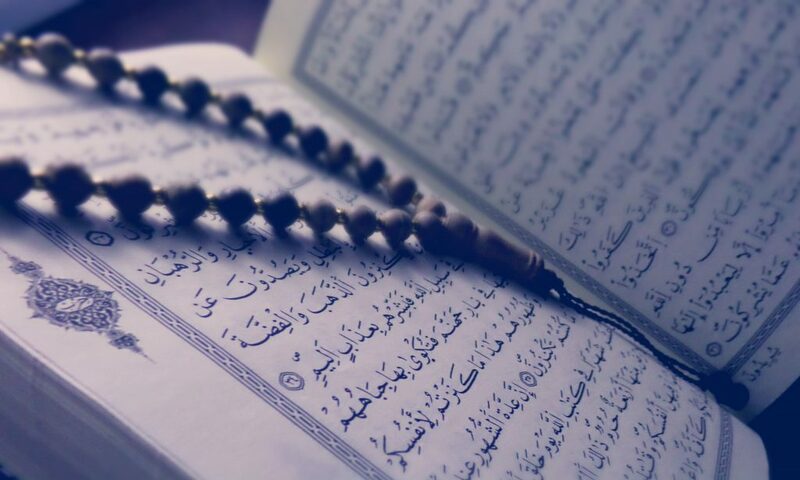 I first wanted to memorize the Qur’an. I promised myself to put in the work. There was a problem a sister helped me identify and that was that i needed a teacher. I had a full full time job. No, that’s not a mistake. It was a double shift, and crazy hours kind of job and I did not have a regular schedule. One day, a friend recommended an Online Qur’an academy. I finally joined this Qur’an academy in 2017. After a lot of persistence from said friend. I was told to notify my Ustadha if I was going to be absent. And so, every time I was sick, tired, busy, had visitors or just lazy, I would notify that I was going to be absent. I spent the most part of a month in the hospital. I had an early pregnancy loss after trying for so long to be pregnant, so I was either physically or emotionally unwell on most days. And so I was either absent or just in class for the sake of being. Another month, I travelled and made the effort to not miss class just to make up for my being absent. I was in class through airport security, scheduled class in my tours and plans. And I did not miss any. I had just started to get used to my teacher when I got a new teacher, I was a bit discouraged but we were so few in class. So, I made the effort to be in class so it would not be discouraging for our new Ustadha if all we don’t show up. Its true, the greatest motivation is progress. Sometimes in the past, I missed class because I had visitors but now i found my family and friends excusing me when its time for class even when its not the day of class. Alhamdulillah. Then I listened to a lecture and the Shaykh was saying that 2 things we take for granted are our health and free time. When we are healthy, we are so busy pursuing the dunya with school or work and so we waste it and when we are sick, we slow down in our dunya pursuit and so we have a lot of free time but we waste it. This made me more determined to take advantage of free time. And so I resolved to make an effort for my Qur’an when I am healthy and especially when I am sick. When I was an undergrad student I spend averagely 8hours in class and now I work for averagely 7 hours a day. The Qur’an isn’t only for when I can find the time, I needed to make the time. There are times we are ill and we cook, study for our exams, write the exams, clean our houses, spend time on social media or on calls and visit friends and relatives because its our inlaws or someone we respect. One time I was sick and hospitalized for a few days, I was diagnosed with both typhoid and malaria but I went through all my classes and practice. There I was hooked to an intravenous line and Ustadha asked me to recite. I did and she complimented me so much even claiming that I had improved. And so the tears came down. Tears of glee and joy. I took a photo of my situation and she couldnt believe it. No! I am not perfect but I write this as a reminder to myself first. There will always be time for whatever is important to me. I just need to make My Qur’an and my Akhira a top priority. The academy talked about here is the Tajweed made easy Academy Global. It is a female owned, and female-run academy with one focus to help non=-native Arabic speakers improve their tajweed and their lives with the Qur’an at whatever level you are at and whether your goal is to just recite, memorize, or even teach the beautiful Book of Allah. They have a free trial class for you to dee if it works for you. There is also this Quran tutor via WhatsApp you may want to look into. You just politely send a request, include your details including your country and they provide you with a teacher who will listen and correct you. The number is +919108244341. In my humble opinion, there would never be a perfect time. Start now. O Allah! Let the Qur’an be the springtime of my heart, the light of my chest, the remover of my sadness and the pacifier of my worries. O Allah! make us people of the Qur’an. Amin. Masha Allah! This is truly inspiring.